Frank has been making pottery in his Ashland, Oregon, studio since 1978. As a student and long-time friend of Bauhaus master potter, Marguerite Wildenhain, his pottery reflects her influence and experience with strong, classic forms and functional design. 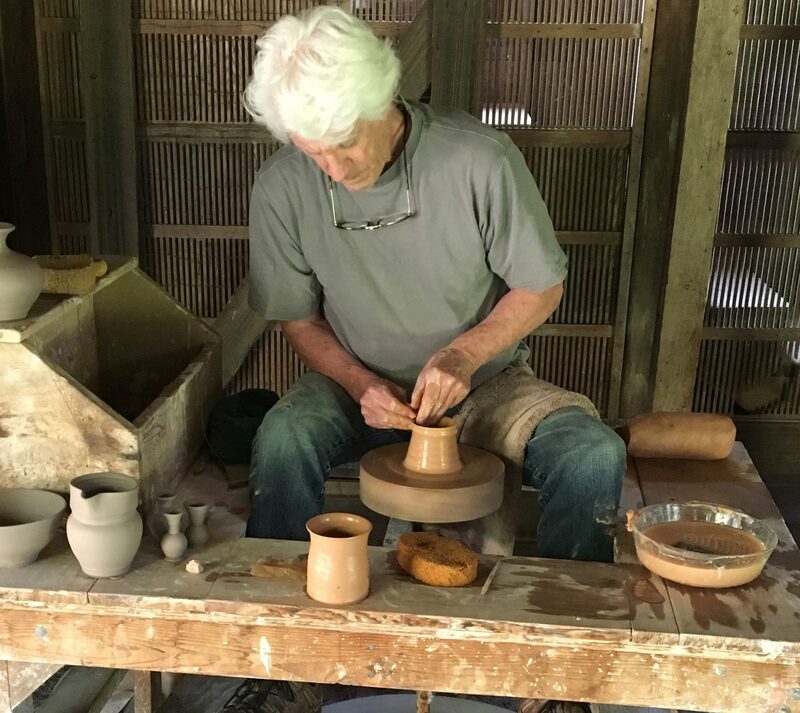 In his Ashland studio, Frank makes each piece from start to finish using a stoneware clay body for strength, original glazes and slips, and hand-carved and painted slip decorations. Frank’s pottery is made to fit into your life comfortably and to be beautifully useful. Shipping within the continental USA only.